Starkville, Mississippi is an anchor of The Golden Triangle region of northeast Mississippi which consists of Starkville, Columbus, and West Point. 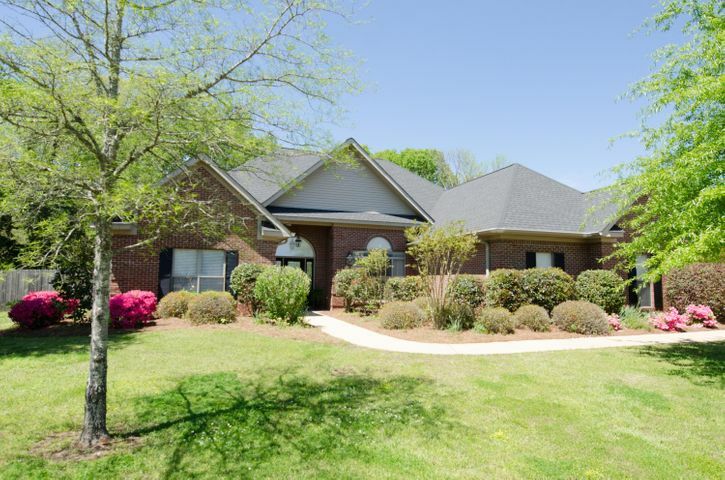 Starkville is the home of Mississippi State University. 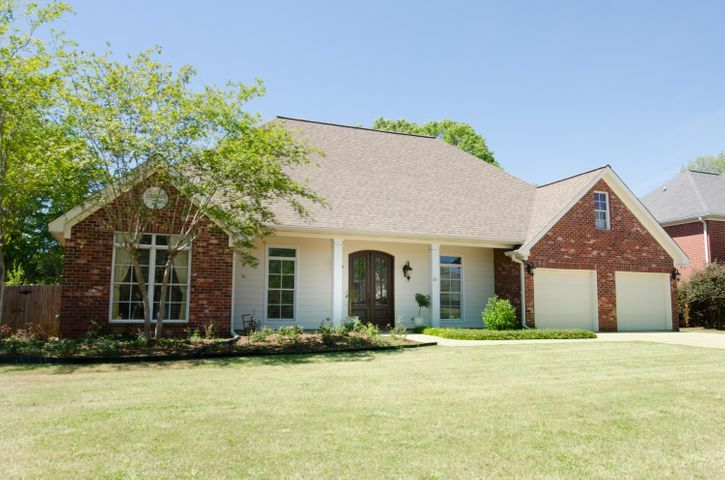 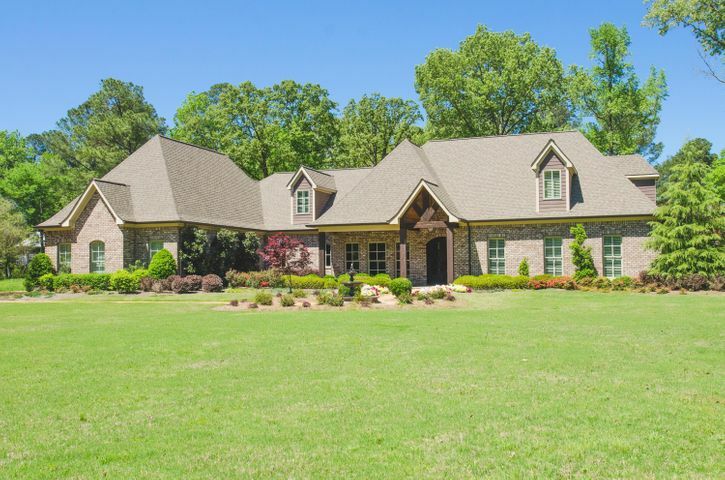 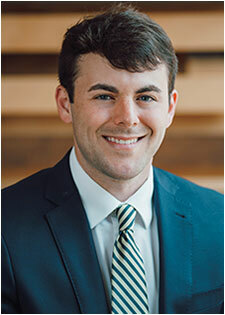 McBride & Co. Real Estate covers the Mississippi State University area in Starkville, MS. We strive to provide our clients with the highest level of personal service and expert advice. Whether you are buying, selling, or investing, Audrey McBride, Broker/Owner, is available, providing knowledge and years of experience, to handle all of your real estate transactions. 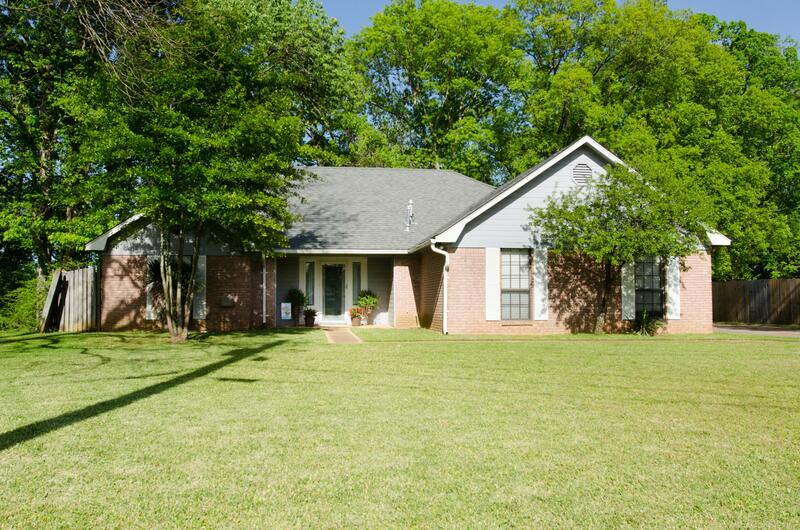 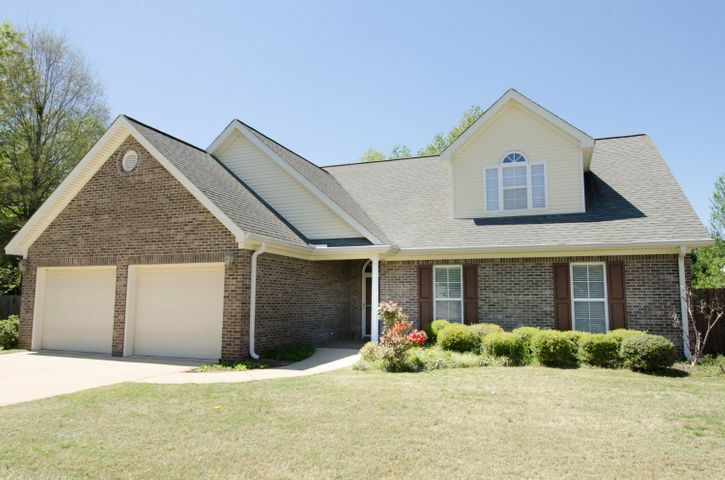 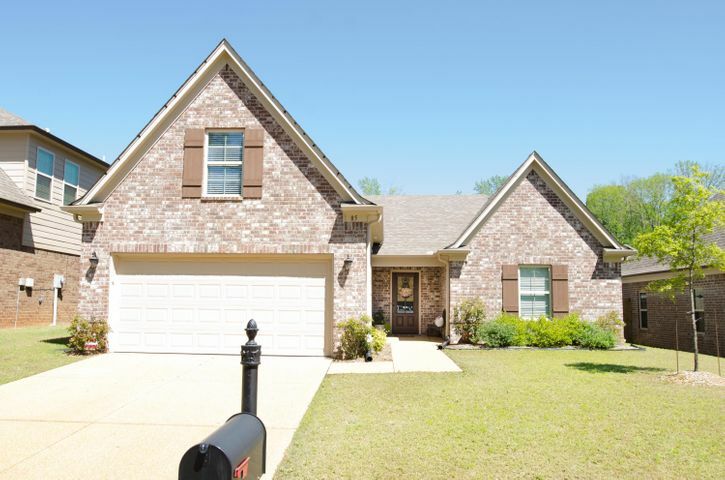 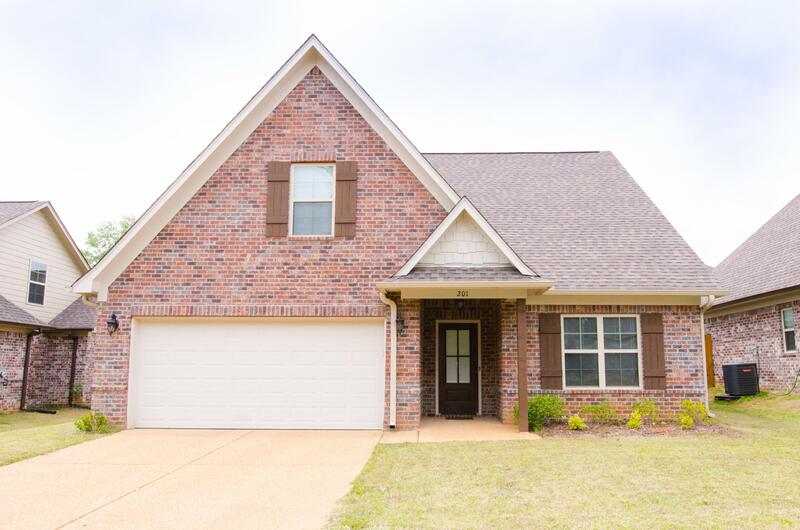 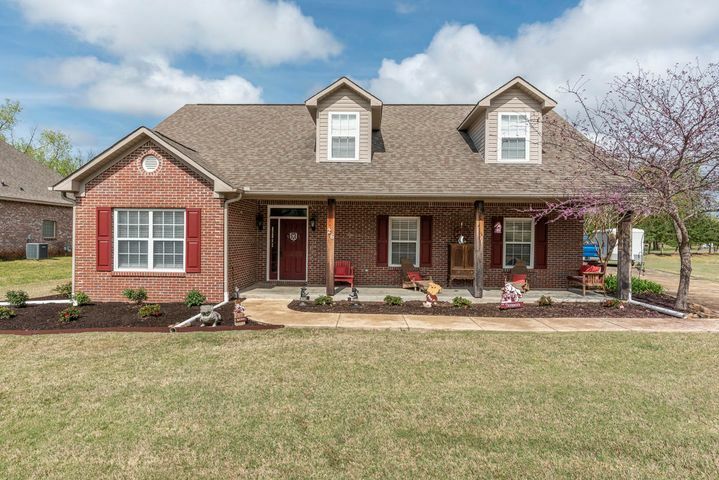 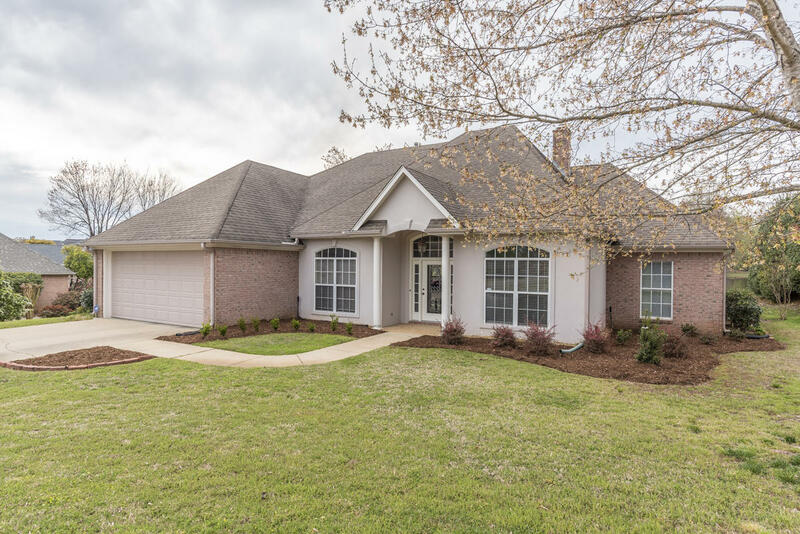 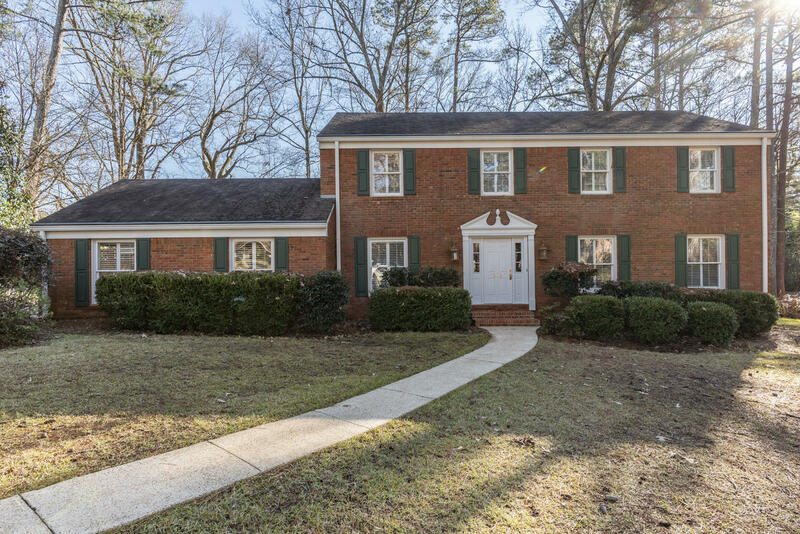 Search Starkville, MS area Residential, Multi Family, Lots/Acreage, Commercial real estate, or create your own search below!